Director's Note, October 24th: Halloween, Attendance, Think Break Thursdays, Book Fair, and More! Do you feel the momentum of this busy season building? I’m sorry for the delay in getting the Director’s note out this week -- there is so much going on at our little school, and I’m sure so much going on in your lives outside of school! Here’s the lowdown from Bridges with some updates and important reminders to help keep you on track for the upcoming weeks. Halloween is an exciting day at Bridges. Most classrooms are having special activities, but our whole school is celebrating the day from 1pm-2pm out on the blacktop. Please read the details below closely -- if the following rules are not followed, you will likely be getting a call from us on Halloween! Students in grades 1-8 cannot arrive at school in their costumes! They will have an opportunity to change before the afternoon activities. No inappropriate language/gestures on costumes. Our dress code still applies on Halloween. Please do not allow your child to bring candy to school before/on/after Halloween! Kindergartners will parade around the school in their costumes around 9am. Our school celebration is from 1pm-2pm. Our whole school (minus kinder) will have a costume parade at 1pm on the blacktop. Parents are welcome to join us! Our middle school students are hosting Halloween themed centers after the parade until 2pm. Teachers will accompany their classes if they choose to engage in these activities. Please look out for messages from your teacher regarding classroom specific Halloween events! And sign up to volunteer or donate items if you have the means! Attendance on Halloween and the day after Halloween is REQUIRED. Absences that are not a result of an illness are marked as unexcused. Please make every effort to have your children to school on time on Halloween and on November 1st! Bridges families, August and September were record breaking months for attendance at Bridges, but we hit October, and we’re in a slump. 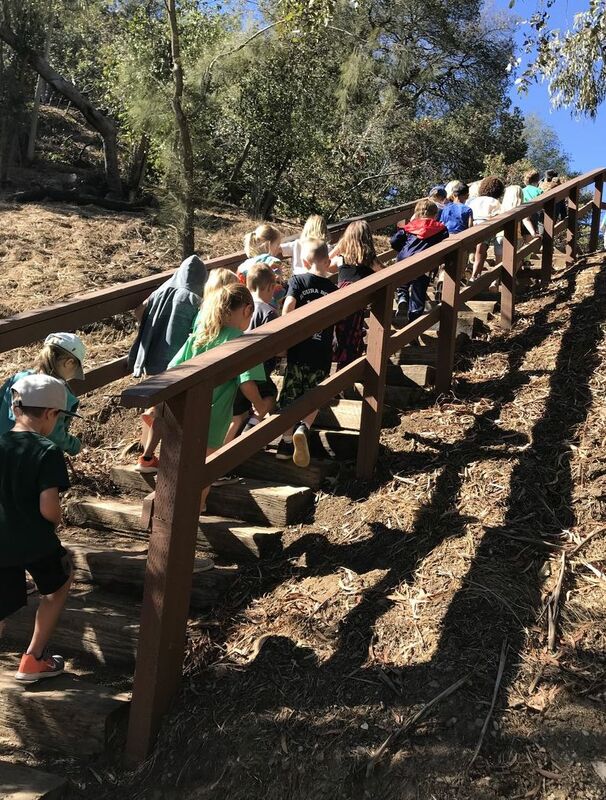 Family vacations, Disneyland day trips, staying home with a sick sibling, not wanting to come to school, feeling tired are not reasons to miss school, and have a negative impact not only on your child’s learning, but also on our school’s funding. Our school’s primary funding comes to us only when your children attend school. Having more than 1-2 students out per class per day on average puts us below our budgeted threshold. When we don’t meet this threshold, programs get cut, class sizes increase, hiring is stalled. So long as your child is healthy, we count on you to get your students to school on time every day! Please work with us to make a concerted effort to improve our overall attendance for October! I traveled down to UCLA with Ms. Megan and Ms. Alanna to the infamous lab school at UCLA to observe and reflect with their teacher leaders for a day on their practices of teaching math using Cognitively Guided Instruction. We left with a lot of exciting ideas for reshaping our math curriculum at Bridges. Our on-site Math Committee is continuing to research next steps for implementation and grade-level alignment of math practices and standards. The research we are doing is providing us with a solid foundation from which to make exciting shifts. 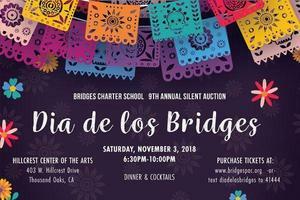 Harvest Festival is coming in hot on the heels of Silent Auction! We will meet up this Wednesday to keep the momentum going. This event is all hands on deck in order to make it one of the most memorable days of the school year for our kiddos!! Don't leave yourself out- it's fun for the parents too! Any families/parents from other countries? Please contact Meredith Johnson. The Pumpkin Patch is back! Bring your gently used Halloween costumes to the office for the costume swap between now and the event. Then come stock up on your pumpkins for carving & cooking (or buy a home-made pumpkin pie!) the last 2 Fridays in October!! We hope you have a fantastic week! 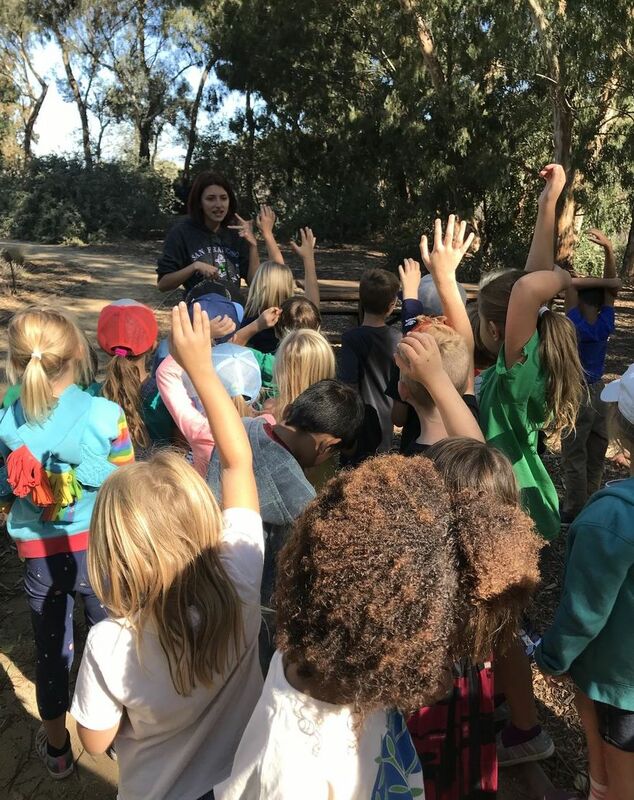 The photos below are from our first graders' field trip to Tree People!